First, download Windows 10 media creation tool from HERE. Launch the application and then accept the license agreement for proceed. In next screen, choose the option “Create installation media (USB flash drive, DVD, or ISO file) for another PC”. 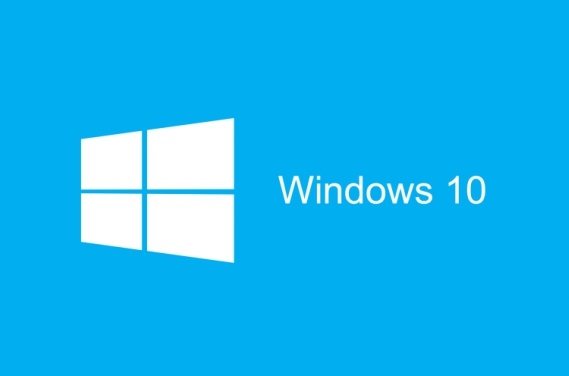 The program will request user select language, edition, and machine architecture for Windows 10. Note: Media Creation Tool will auto fill these values from operating system, just need to make sure all correct before proceed. If doesn’t match OS preferences, untick the option “Use the recommended options” and change values in the drop down boxes. Next, choose the option “ISO file” on “Choose which media to use” screen, and then click the Next button. Once done, user will be prompted to choose a directory to save the ISO file. ISO image files will come with Windows 10 Home and Pro editions.